A few months ago, someone called me about booking the retreat house for a Friday - Saturday booking, as she was planning on hosting an IF: Gathering LOCAL and would like to do it at the retreat house. So it was, that on Friday, 4 women sat in our great room, and we plugged into LIVESTREAMING of the IF: Gathering. All I can say is WOW. WOW. WOW. I would suggest you go to the IF: Gathering page on Facebook, or www.ifgathering.com for more information. It was a wonderful weekend from both my perspective, as well as from the women who were here. A weekend of praise and worship, of teaching, of listening, or seeking God and talking/unpacking together. I know that IF: Gathering is geared to the generation of women younger than me, but without a doubt, true to how God works - He blessed me too!! I want to say it was very very exciting to hear the speakers talk with great passion about Jesus Christ! I did however have a regret, and that was that my daughters, and their friends weren't also sitting and watching and being blessed. 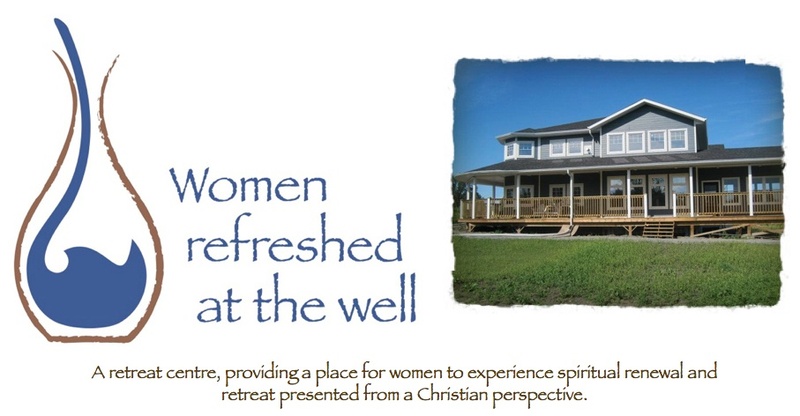 I am thankful that I can buy the digital download (which I will do) and I have decided that when they run it next year , that I can run it as a planned event for the ministry - and open it up to even more women to come and soak it all in. I am convinced, because I have seen the younger generations at work, that God is moving in them and through them, in a very powerful way! It is exciting. It is greatly encouraging. It if life giving!! To God be the glory for all that He is going to do. and look forward to studying the same portion of Scripture with women across the world! Jennie Allen, founder of IF: Gathering - you can't help but feel the passion, and it is contagious!! God is at work in our younger generation - and I pray He continues to give Jennie and her team increased strength, energy, passion and vision! TO GOD BE THE GLORY.